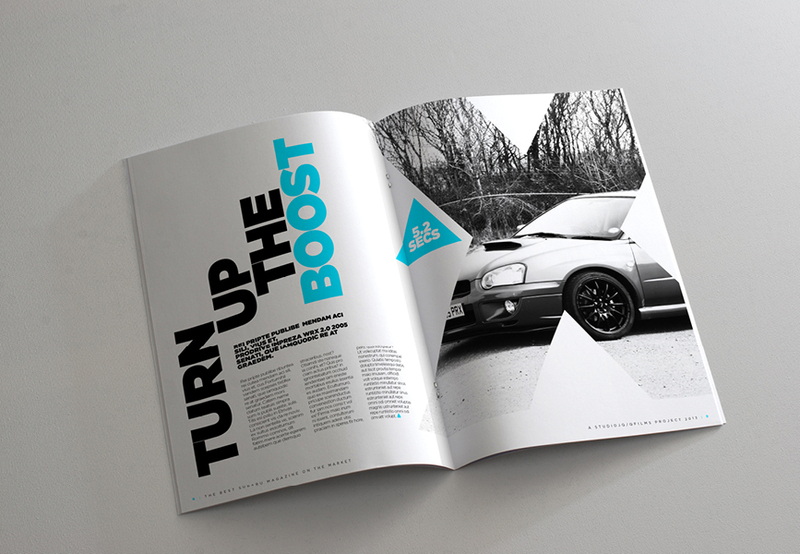 Designer, Jonathan Quintin, created this beautiful magazine called Project PRX. Lately he has been a large inspiration to my designs. Check it out!